As you’re pregnant, you dream of the day you’ll have your baby. You’ll see them for the first time, hold them, and tell them you love them. It’s a celebration of life that we mark every year on that special day. However, sometimes that birth day isn’t the birthday that you’ve been hoping for. I never want to sound ungrateful for my miracles, and I’m not looking for pity. I just always have mixed feelings on my twins’ birth day. It isn’t a day that I remember with joy, but with fear. It’s not to say it wasn’t at all joyful because, after all, they were alive. However, it was one of the scariest days of my life. I can’t help but mix up those feelings when we should be celebrating every year. 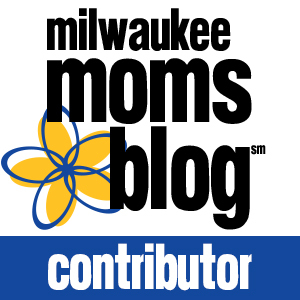 As a preemie mom, as a mom who had a complicated pregnancy, as a mom who didn’t get to experience an ideal birth, I’ve come to a place where I’ve accepted that their “birth day” won’t always be a regular birthday celebration for me. When I woke up on the morning of May 4th, 2012, I was extremely groggy. I had been up most of the night with the nurse pressing monitors into my belly. At 25 weeks, 4 days, it was tough to keep both babies heartbeats on the monitor. They were so small that they moved around a lot. Since I had been admitted to the hospital a little over a week before, baby b, my smaller twin, had been experiencing heart decelerations. They wanted to keep a close eye on him because he wasn’t getting good blood flow from the placenta. So, I was moved from the Antepartum unit to the Delivery unit with 24 hour monitoring. Two straps around my waist, monitors pressing into my belly, and a nurse to move them when the babies would move. So, after a night of barely any sleep, I just wanted to roll over and shut my eyes. The nurse had left for a while, and I thought I could finally get a little sleep. I heard a slow beep on the heart monitor. I knew it was too slow to be my heartbeat, so it must have been one of the twins’. I pressed the nurse call button, and told them I thought he was having a heart decel. About 3 or 4 nurses came running in. They flipped me to my side, put an oxygen mask on me, and paged the on-call doctor. He was there within seconds. I know I said yes, as tears rolled down my cheeks. He immediately yelled, “Book an OR!” It was like a scene in a movie. I had never had surgery before, let alone emergency surgery. I was alone, and there was no time to call anyone. Believe me, I asked. I actually begged, but the nurses assured me they would get in touch with everyone while I was in surgery. They cut off my pants, lifted me to the operating table, and put in a catheter. 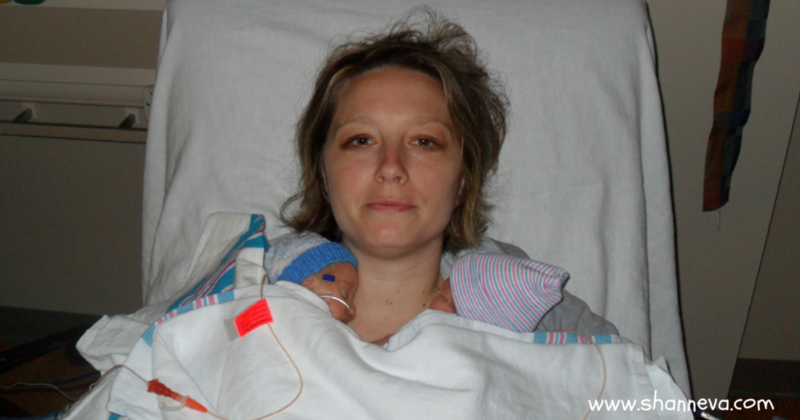 I was still crying and shaking, but I did remember to remind the nurses that my twins shared a placenta, and that one might need blood after he was born. My doctor had drilled that message into me, and I wasn’t going to forget. The last thing I remember are the doctors and nurses talking to each other, and the anesthesiologist yelling to be quiet because I wasn’t out yet. I said a prayer at that moment. Please God let my babies be alive when I wake up, and please don’t let me feel them cut me open. Then everything went black. As soon as I was woken up, my mom and husband were beside me, along with a couple of nurses that had been taking care of me. Are both of my babies alive? The relief washed over me. It was unlike any I’ve ever felt. It was like my whole body relaxed. But, the nurses weren’t relaxed or happy. There were no congratulations or offers to hold my babies. There was tension and caution and looks of worry. My babies were only 1 lb 7 oz and 2 lbs 2 oz. The odds were stacked against them. Even though their “Birth Day” was not one of complete celebration, we were still very lucky. 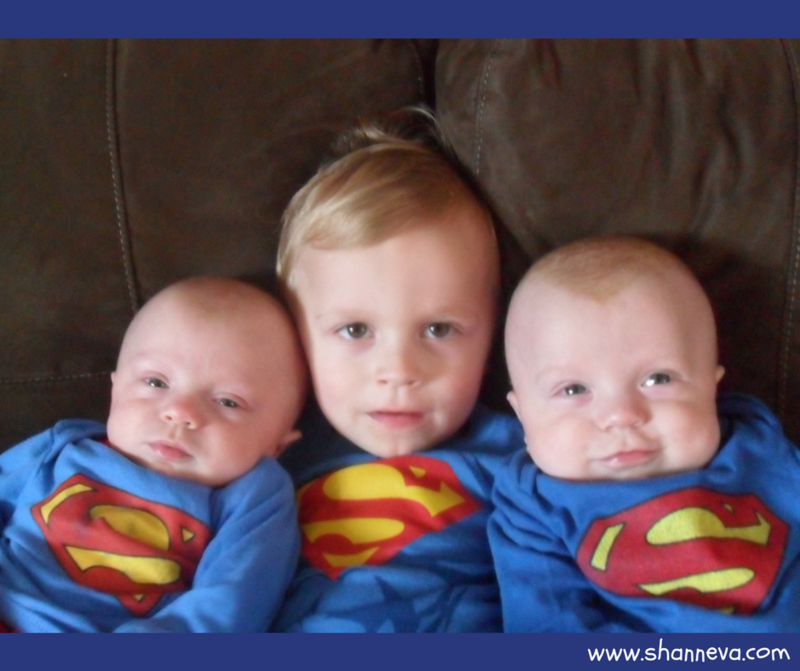 My twins were both born alive, something quite a few doctors didn’t think would happen. While I was still afraid, the relief I felt was very powerful. I had felt solely responsible for those 2 lives when they were inside me. I felt like every decision I made was a life or death one. Now, I had help. There were Neonatologists to help figure out what was best for them. There were NICU nurses to watch them, and help care for them. I wasn’t alone anymore. The weight of that responsibility was no longer completely on my shoulders. 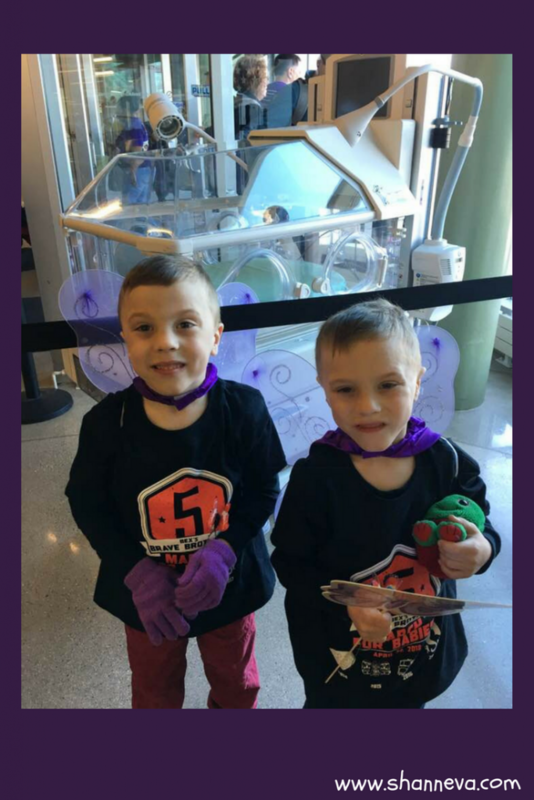 While their time in the NICU was extremely tough, both boys made it home within days of each other. There were surgeries, blood transfusions, breathing tubes, and PICC lines. 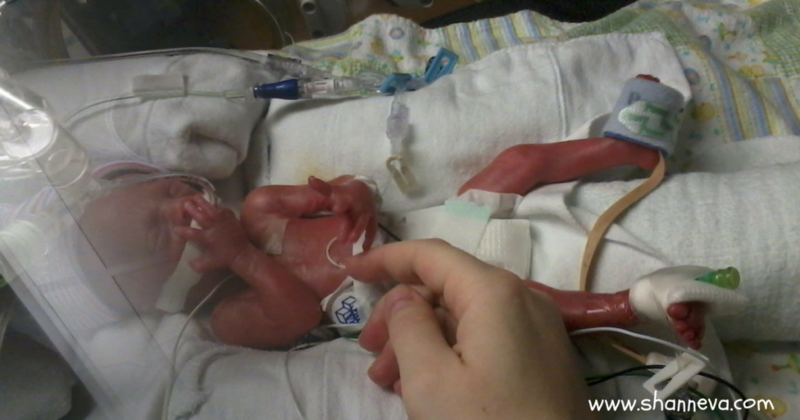 There was pain, there were tears, and there were days when I thought I couldn’t handle another minute of NICU life. But, I kept pushing on because I had to. The twins were fighting for their lives, and were so strong. I had to reach down and be strong too. When they came home after 3 months, they were fragile. They were small, like newborns. Their immune systems weak. I was still afraid and anxious. I couldn’t handle another hospital stay or the thought of losing them again. We celebrated holidays alone. Their first real birthday alone. But, together as a family. After their first Flu/RSV season was over, we came upon the anniversary of the day they came home from the NICU. It felt more like a celebration than the day they were actually born. So, we celebrated. They finally got to meet people who were important to us, important to them. 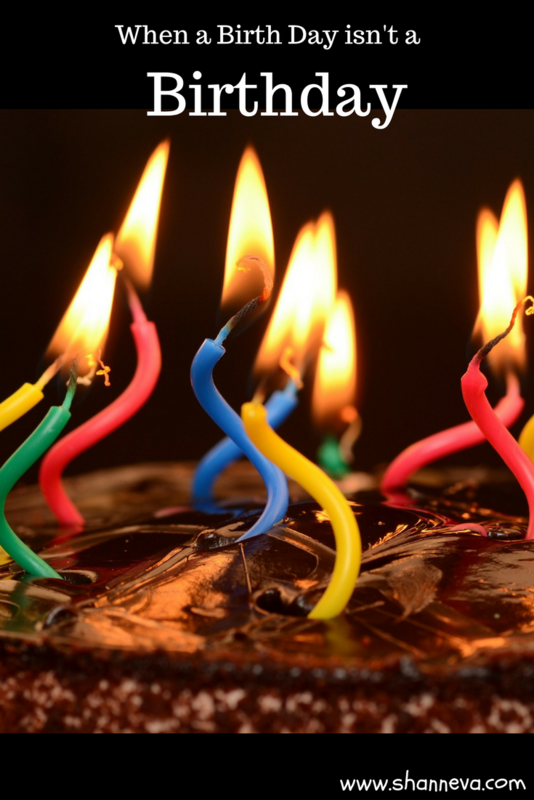 Even though we mark every “birth day” with something….cake, presents, dinner….it’s their NICUversary that is the true celebration. It is the day that is filled with only happiness and amazement. It marks the day they won their NICU battle and we became a family. While I will always be thankful on the day of their birth, I will also still be emotional. I can’t help but play the “what if” scenarios in my mind or feel the anxiety deep in my gut. They were beautiful and perfect when I first saw them, but I will never forget that I had to see them through a huge pane of glass, as they lay in their incubators, and I was confined to my hospital bed. How nauseous and scared I was when I was finally wheeled into the NICU. How afraid I was to touch their tiny arms through those holes. I didn’t get to hold them. Or kiss them. But, I did get to tell them I loved them. And I believe they heard me, and knew it was me. For that, I will also hang onto for every future birth day. Their first time seeing where they lived when they were born. Now 6-years-old.